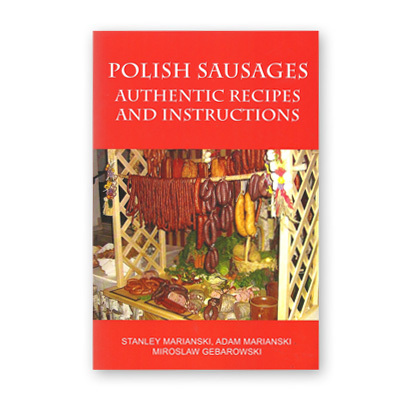 Polish Sausage Authentic Recipes and Instructions by Stanley and Adam Marinaski and Miroslaw Gebarowski. This book is dedicated to traditional ways of making meat products without the use of chemicals. OUT OF STOCK!